LendingHome is an online real estate lending platform that offers hard money loans for fix-and-flip projects. Interest rates range from 7%-12%. 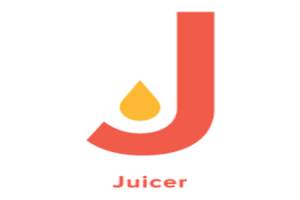 Juicer is a social media aggregator that gathers all of the user’s online posts and puts them all in a single feed. 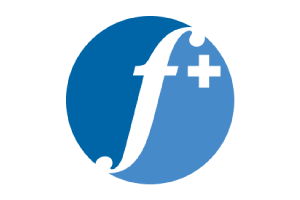 Pricing ranges from $0-99/month. FollowAdder is an Instagram automation tool that increases a user’s followers and engagement. Pricing ranges from $49.99-495/month. Kicksta is an Instagram marketing service that helps brands and influencers grow their number of followers. Pricing ranges from $49-149+/month. OnlyWire is a social network automation service that automatically posts content to major social networks. Prices range from $9.99 to $99+/month. GramDominator is an Instagram marketing tool that helps users target and connect with their audience. Subscription costs $9.95/month or $79.95/year. 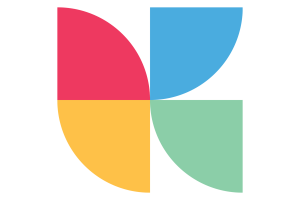 DataSift is a social media monitoring platform that supplies businesses with analytics of their online presence. Pricing is customized. Portent is a social media marketing agency that offers planning and marketing services to businesses. Pricing is customized. Onlypult is a social media automation tool that helps marketers manage their Instagram accounts. Pricing ranges from $15-79/month. 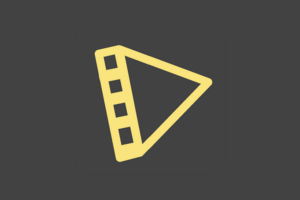 Typito is a social media editor that helps users create slideshows and videos for their social media accounts. Pricing ranges from $0-149+/Month. 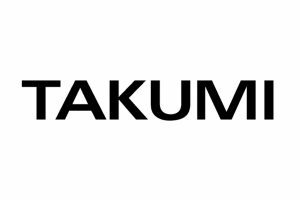 Takumi is a social media tool that matches brands with Instagram influencers for consumer engagement campaigns. Pricing is customized. Rallio is a social media syndication system that allows brands to maximize their social marketing efforts. Pricing is customized.